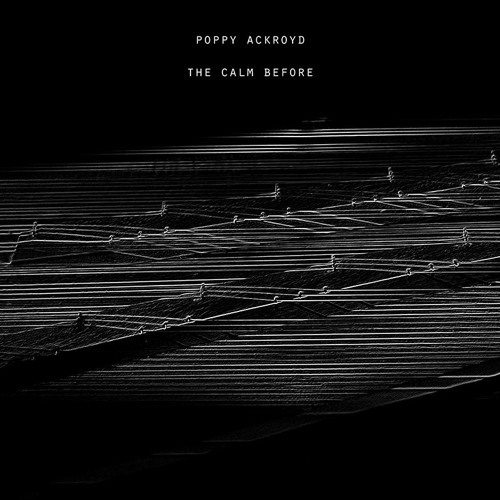 Today, breath-taking post-classical artist Poppy Ackroyd shares her brand new single ‘The Calm Before’ taken from her first full-length album with One Little Indian Records, Resolve – out early 2018. A classically trained pianist, violinist, producer, and composer, Ackroyd turned heads in the neo-classical world with her previous works Escapement and Feathers, as well as her involvement in Hidden Orchestra (Tru Thoughts). Having played alongside giants of the genre, Hauschka and Nils Frahm, the unique musician has returned, newly signed to Bjork’s label One Little Indian Records, fresh off the back of a mini-album Sketches, and set to release her brand new self-produced full-length record - her most ambitious and progressive piece of work to date. I love the range of expressions possible with the clarinet. I played for several years, never amazingly, but I feel connected to a piece like this. Beautiful job. gorgeous use of a clarinet!